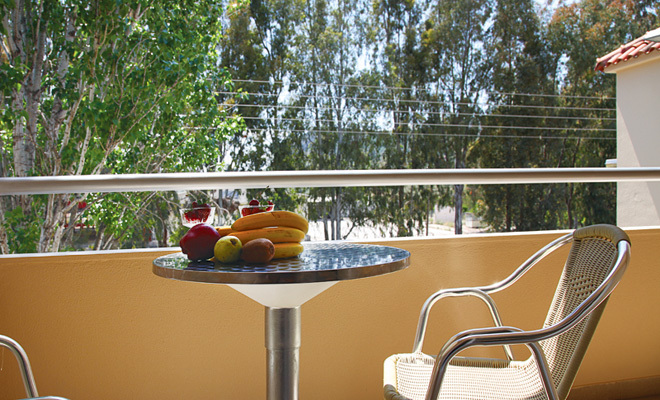 Rooms at the Hotel Aspassia offer all the modern amenities required for a comfortable stay plus a little luxury.. just what is needed for a perfect holiday! 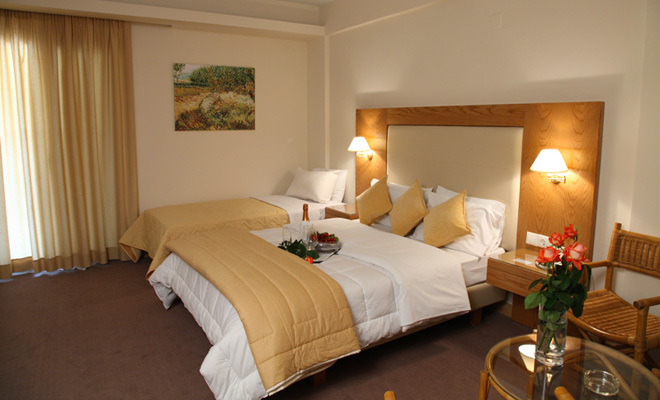 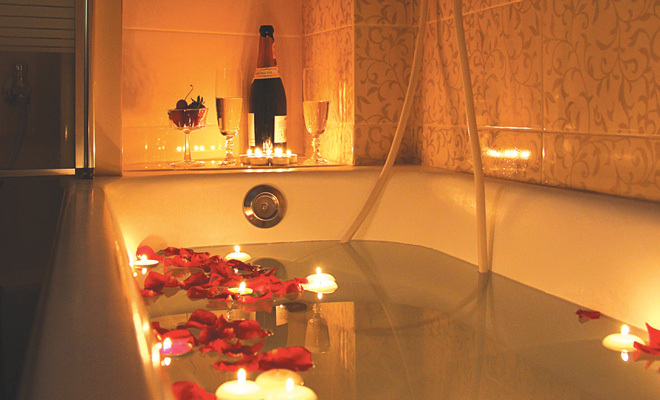 The hotel considers cleanliness of utmost importance and all areas of the hotel are kept pristine clean at all times. 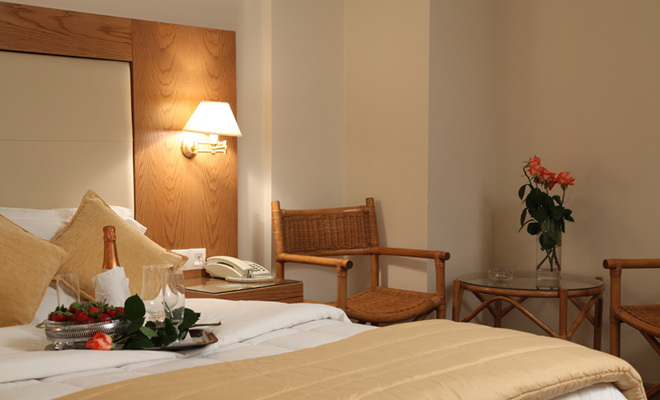 Comfortable and relaxing, your hotel room here will become your haven after a full days activities, sightseeing in the Peloponnese, on the beach or after a long day's work.